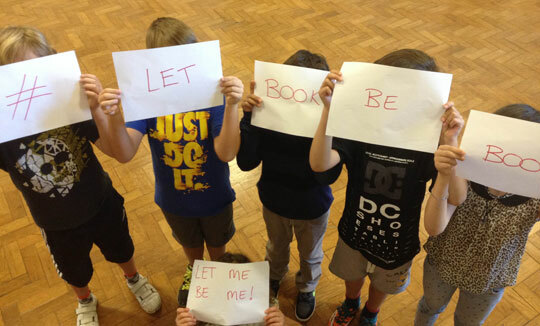 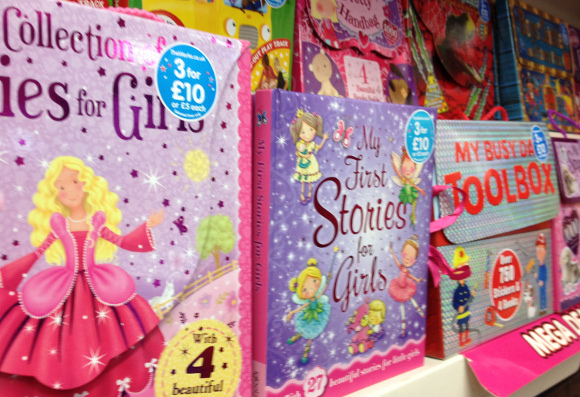 We are pleased to say that UK children’s books publisher, Buster Books, an imprint of Michael O’Mara, has become the tenth publisher since our campaign began to ditch gendered book titles and agree to “let books be books”. 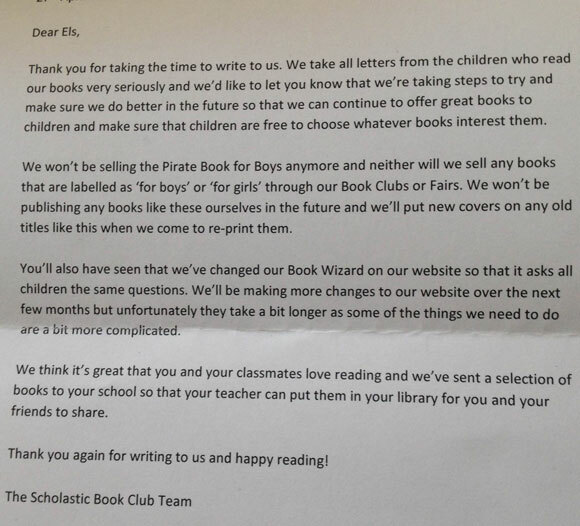 Following a petition from 8-year-old Els, Scholastic has become the ninth UK publisher to agree to drop ‘for girls’ and ‘for boys’ labels from books. 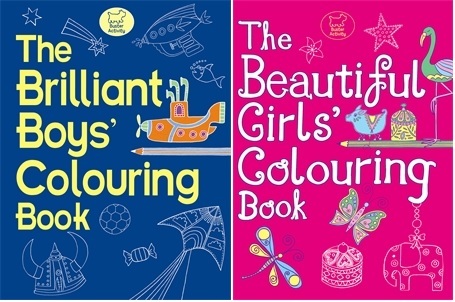 Buster Books, the children’s imprint of Michael O’Mara Books, is one of the biggest publishers of gender-labelled children’s titles, including ‘The Big Brilliant Colouring Book for Boys’ and the ‘Big Beautiful Colouring Book for Girls’. 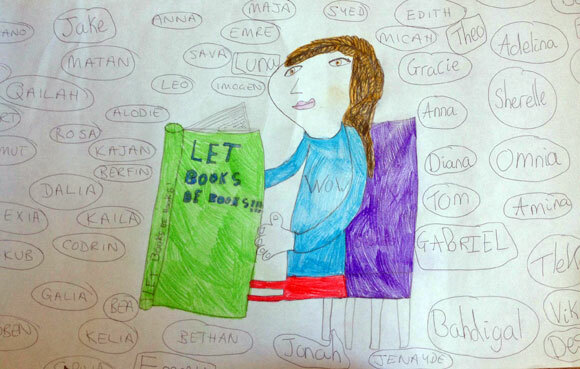 We wrote to Michael O’Mara to explain why it’s time to Let Books Be Books, but we haven’t yet had a reply. 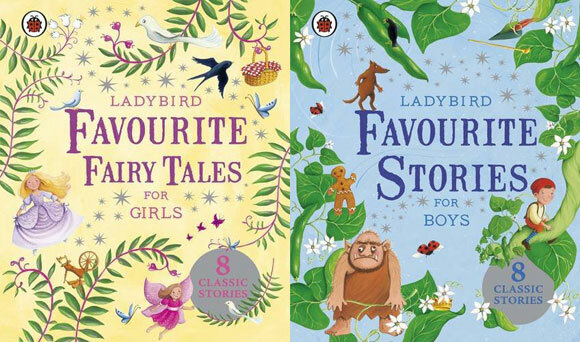 Igloo Books are among the biggest publishers of gender-labelled children’s books in the UK, with titles like ‘2001 Pretty Stickers for Girls’ and or the Story Time Treasury: ‘Stories for Boys’ containing “classic adventures, from Aladdin to Jack and the Beanstalk” (shame these are off limits for girls)… We wrote to them back in May, but we’re still waiting for a reply.